Avant Garde Cleaning has the skilled employees, with advanced products and techniques, to transform your space. Maintain your home with regularly scheduled appointments, as frequent as you'd like. Rest easy knowing that all of the details are taken care of by professionals. Deep clean your space from top to bottom. 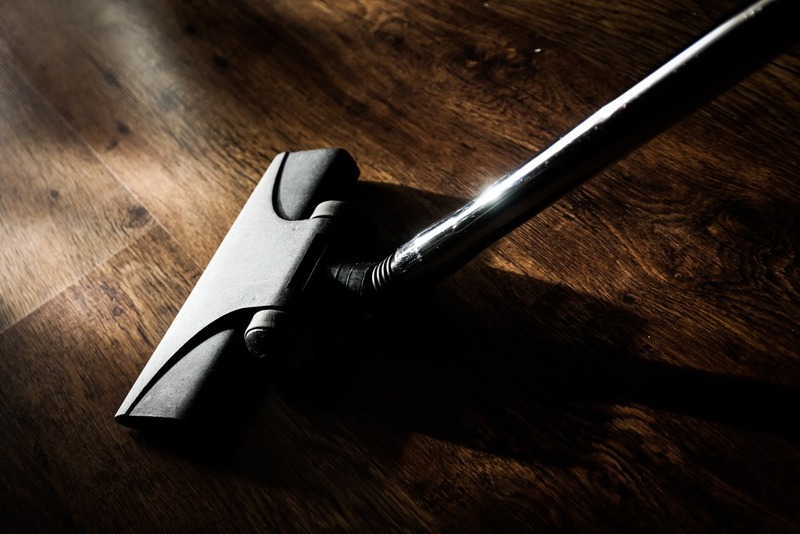 Whether you've fallen behind on the housekeeping or just want a full spring cleaning, we can efficiently get everything back to like-new condition. Bring out the true character of your home with a pre-listing clean up. We work extensively with stagers and agents and know exactly how to maximize the value of your property.